Billions of microbes live on and inside us. That's more than the number of cells in our entire body! They are the tiniest form of life, and they can only be seen using a microscope. 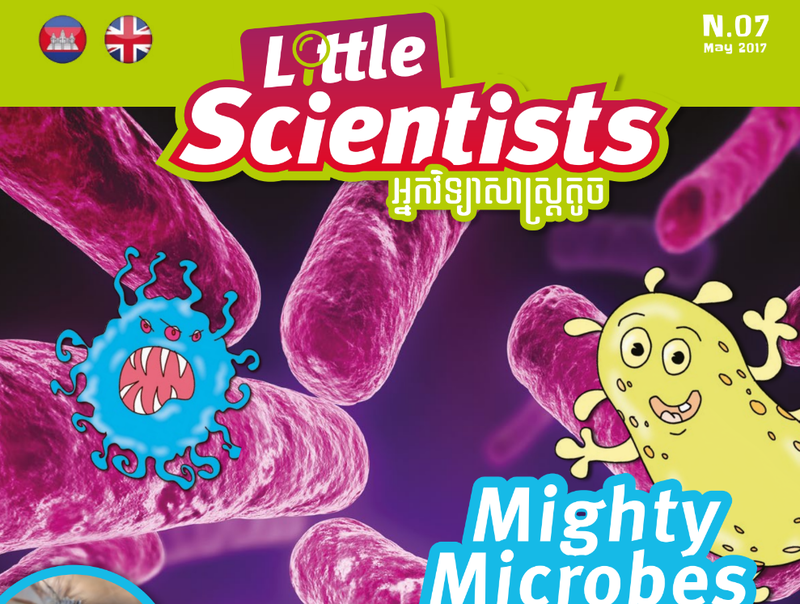 The major types of microbes are bacteria, fungi and viruses. Nearly 95% of microbes are harmless but the 5% that aren't can make us very sick. 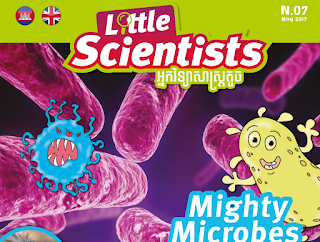 Microbiologists are scientists who study microbes and help us to identify the good bugs from the bad bugs.